T&D Electrical offers services you won’t find at many of our local competitors. 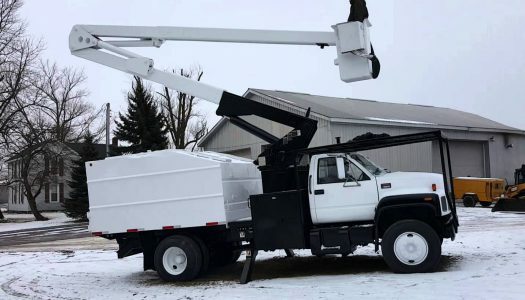 One such service is our extended height bucket truck rental service. With these extended height trucks, we are able to complete service in areas otherwise unreachable by traditional means. Rental comes with a service technician included in the price.